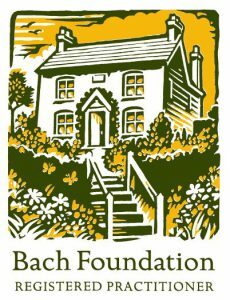 Maggie is an experienced, registered Bach practitioner and teacher and is able to offer all levels of courses; introductory course (level 1); advanced (level 2) and practitioner (level 3) – all courses are approved by the Bach Centre. Maggie also undertakes consultations for those wishing to use the remedies to create positive changes and a well-balanced emotional life. If you prefer to choose your own remedies these can be made up and posted to you. 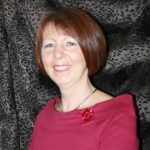 For You, Your family and Pregnancy – Maggie has over 35 years experience as a health visitor, midwife and midwifery lecturer whilst also being qualified in a range of complementary therapies. She also holds a masters degree in complementary therapies. Until recently she taught complementary therapies to midwives, doula’s and therapists in conjunction with Expectancy (lead company in the UK promoting the safe use of complementary therapies in pregnancy). 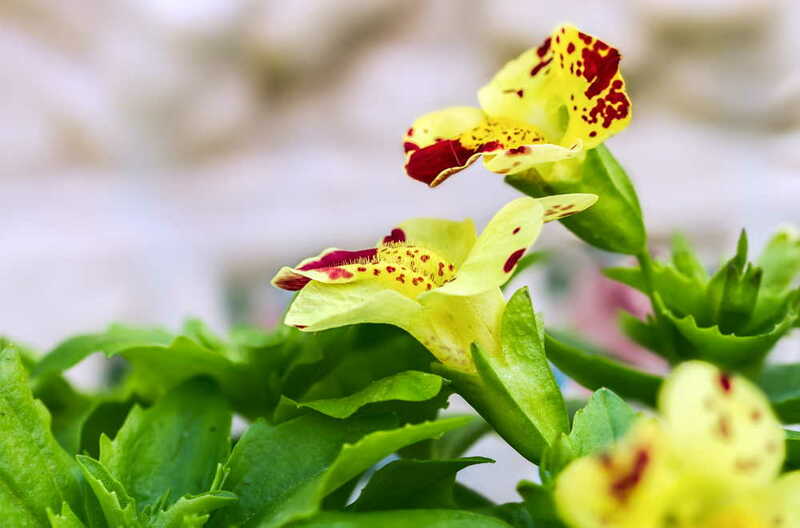 As well as approved courses and formal teaching, Maggie also provides taster workshops and introductory talks on the Bach flower remedies and some complementary therapies – do contact me if this is of interest to you.